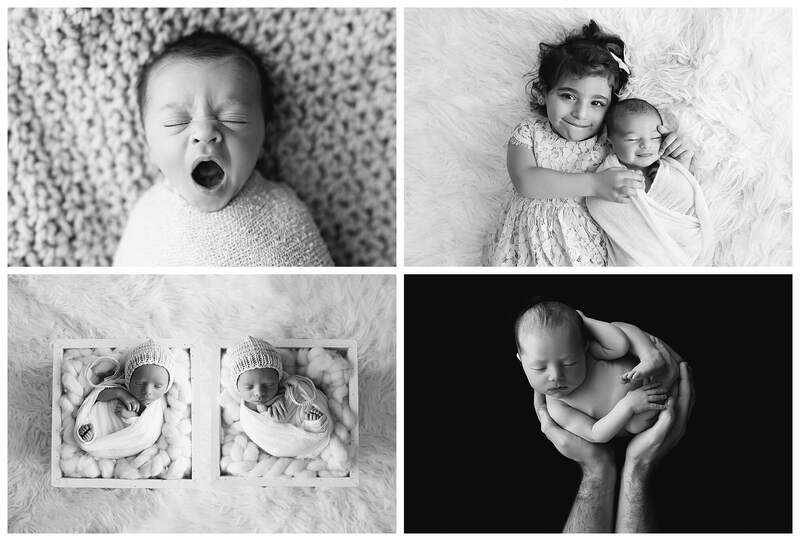 I’m Amelia and I am a professional newborn photographer based in Baulkham Hills (North-West Sydney) my obsession is with light, love, joy and capturing beautiful bump, pure newborns in their very first days of life. A photo, I believe, is something that stops a moment in time, to help you remember how you felt… right at that point in time. Their newborn smell, their touch, their innocence and true beauty of being all yours. 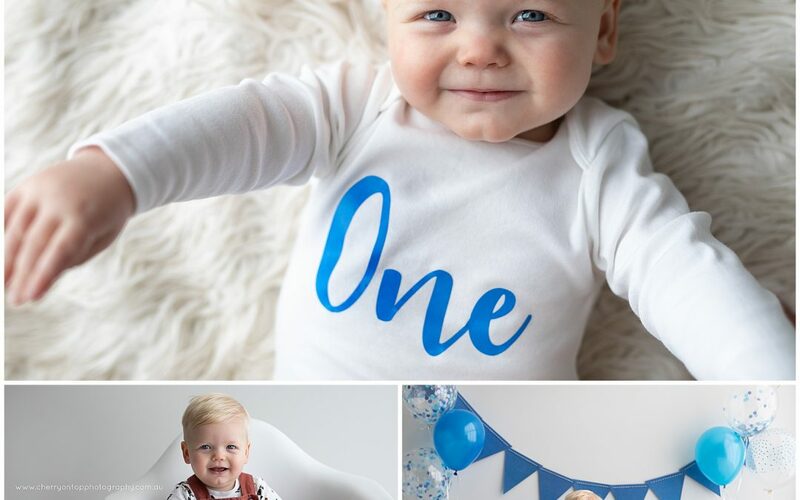 Is your little one turning one or two? 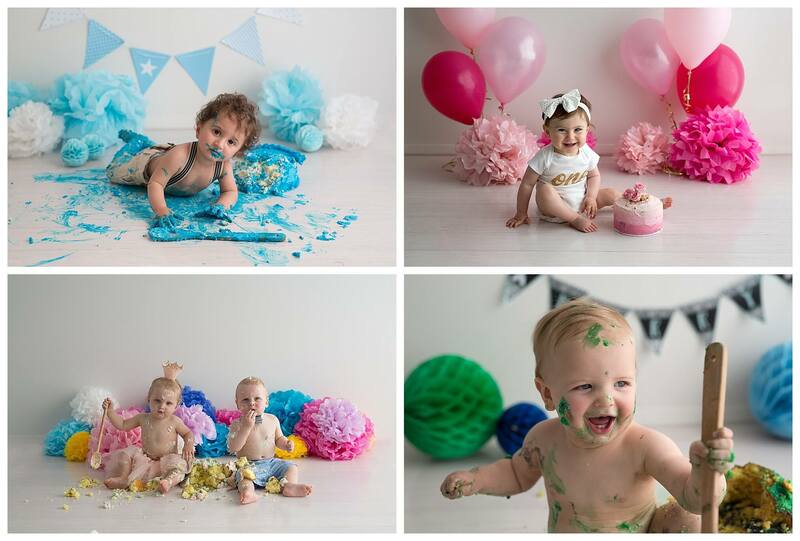 There is no better way to celebrate than with a cake smash session. Specially priced mini-session just for little bubba’s turning one. Included is a mini-portrait session before we get messy, as well as a nice warm bubble bath in my renovated studio bathroom. 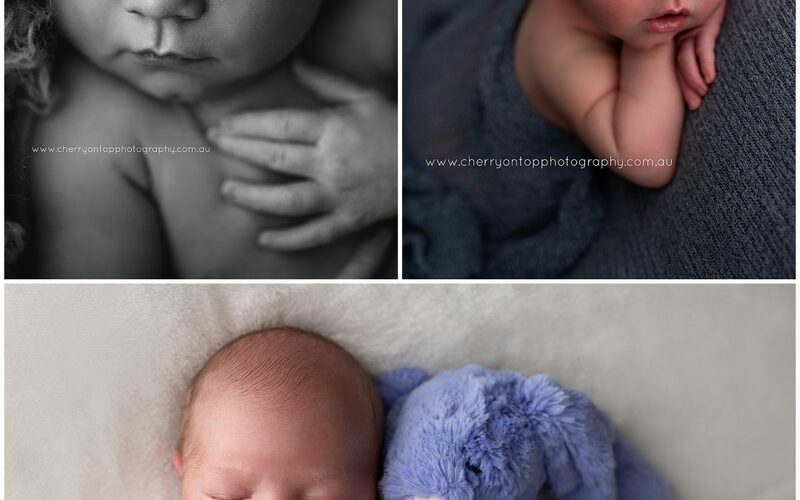 To me, newborn sessions are a pure joy. It is best to have our session as soon after birth as possible, and before bubs is 12 days old. This is the optimal time to catch them at their sleepiest and curliest. Once they have a full belly and are kept warm, they are very accommodating in allowing me to pose them and capture them simply and beautifully. Your newborn baby will only be this tiny for such a short period, and it is something that you will treasure always. 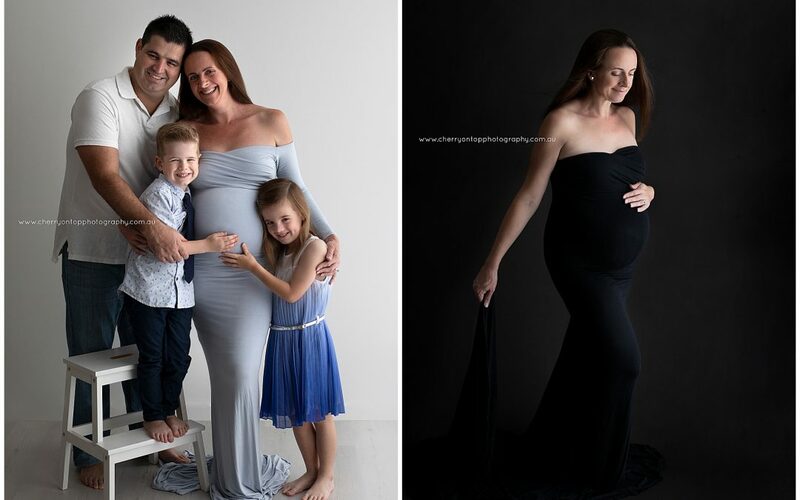 Being a mother, I know how much I treasure my own pregnancy photos. The pregnant form is incredibly amazing in every shape and form. 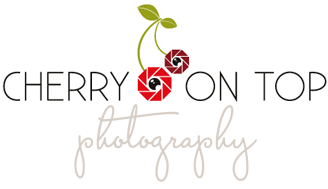 Choosing a photographer for such a special moment is very important and together we can build a beautiful connection as I share in your journey with you. My natural light studio is a wonderful and private location where we can create some beautiful images. Weather your kids are two, twelve or twenty two – lets create some incredible portraits together that will bring your years of happiness. You will treasure these moments captured. 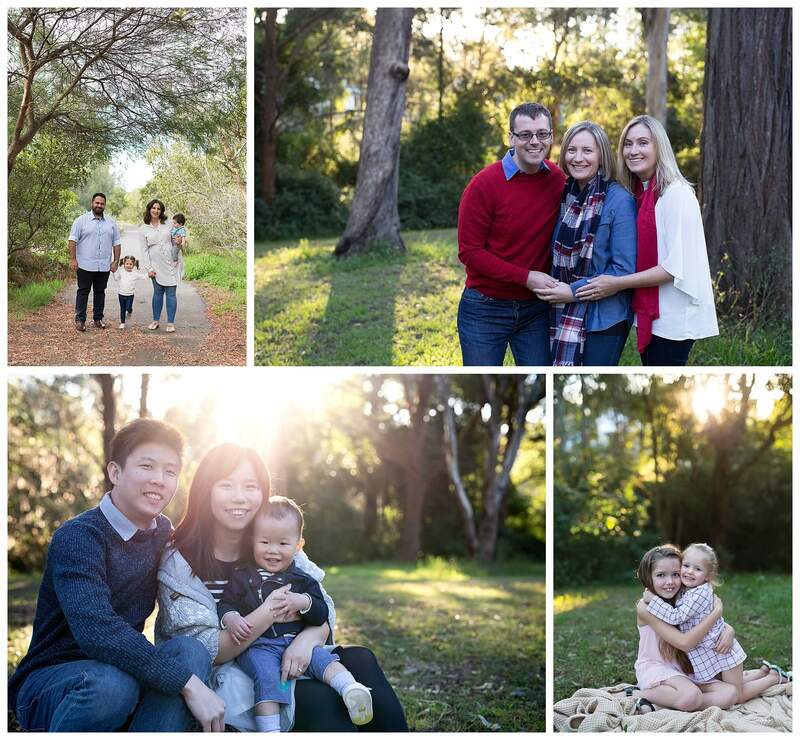 Thank you Amelia we had the most wonderful time at the photo shoot today, and these photos are SO gorgeous!